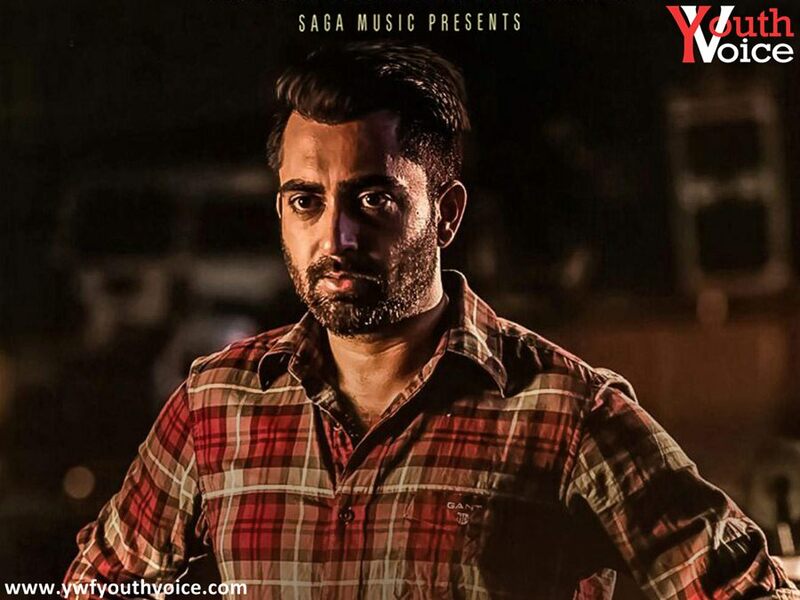 Carrom Board - Sharry Mann (2016) Watch HD Punjabi Song, Read Review, View Lyrics and Music Video Ratings. It's a complete entertaining music video by Pankaj Verma. Ludhiane wala Jatt te att kudi haryane ki is the soul of this video, one dialogue by the girl in Haryanvi was a pleasure to watch. However editing or you can say sound mixing was not up to the mark, volume of dialogues is too low as compared to the volume of song which will make you change your speaker volume throughout the video. Overall video is a hit for sure! already receiving so much love from the viewers. Mard khed da ae khatreyan nal [x2]. Mard khed da ae khareya nal [x2].